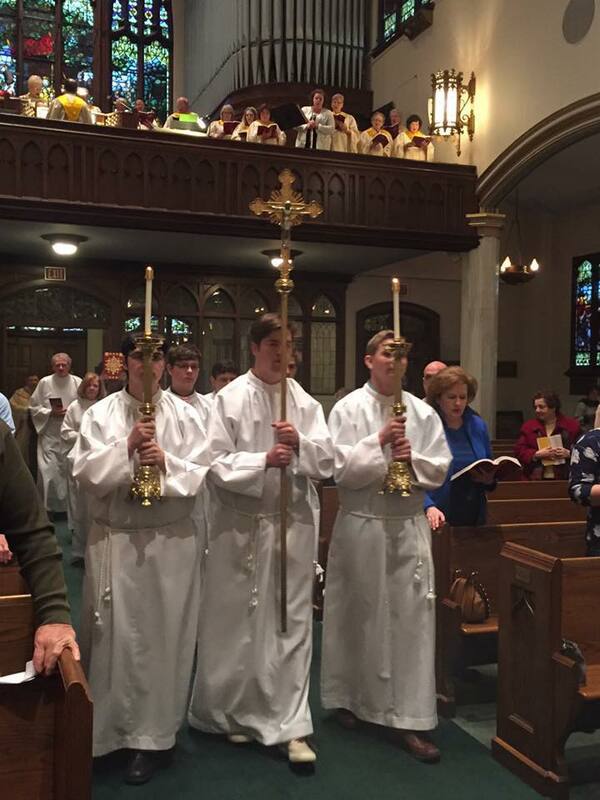 Funeral Acolytes assist the celebrant with Parish Funeral Masses. Parishioners who are available during the morning hours are needed. Training is done hands-on with another minister. If you are available, please call to volunteer. For more information or to volunteer please contact Chuck Thoma at 570-823-3791.